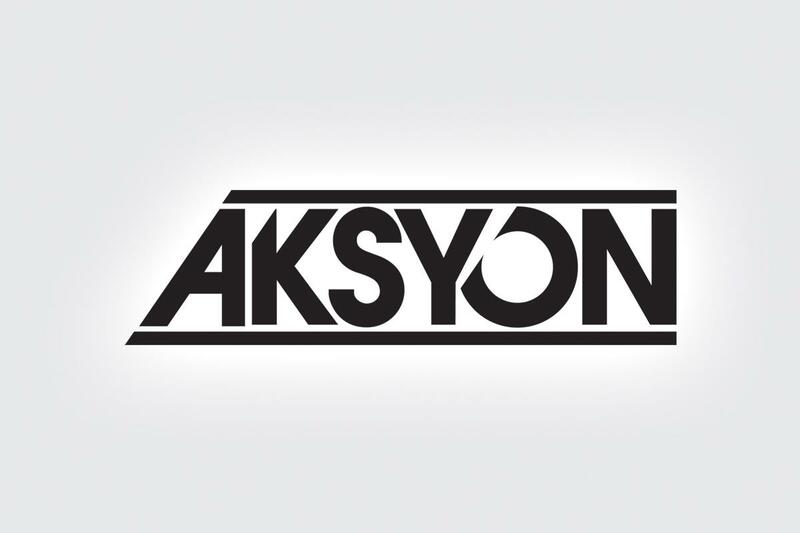 News and sports television network, Aksyon TV, commissioned TeamManila on creating a logo for the then relatively new station. 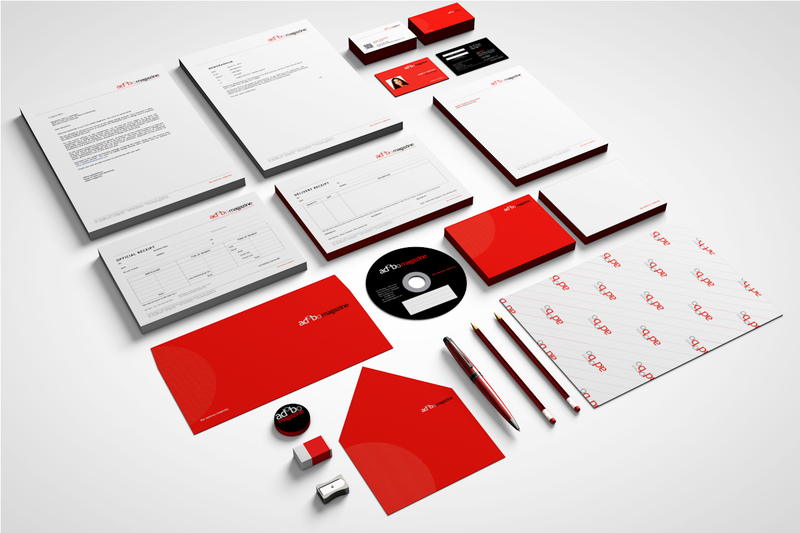 In monochromatic colors, the main angles of the logo were based on the letter A’s angular slants. The same treatment was given to the letters K and O as to create a similar and compact graphic logo type.